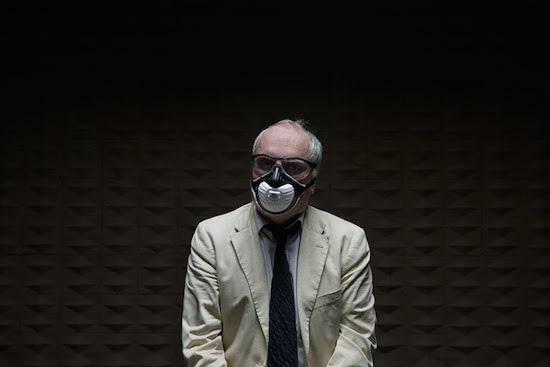 British Nuclear Bunkers is the new album from Luke Haines and above you can check out the lead single, ‘This Is The BBC/British Nuclear Bunkers’. The album was recorded entirely using analogue synthesisers and, save for an occasional vocal, “the only organic sound used is a recording of Camden Borough Control Bunker being attacked late at night by Luke Haines”. The album will be released on October 16, via Cherry Red Records, and available on all the usual formats including a vinyl edition that will come with a free 7” single. You can pre-order that here. Haines will play Bush Hall on October 21 too in support of the album’s release.